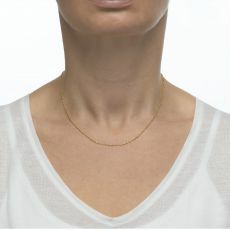 What's the best necklaces for today? 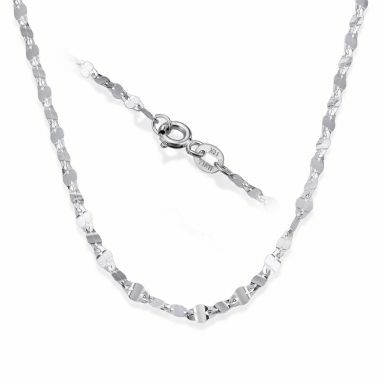 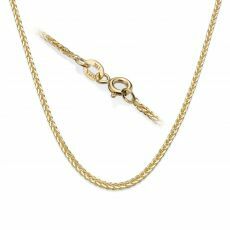 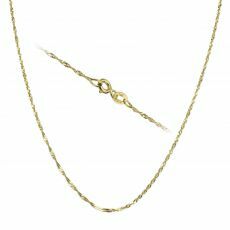 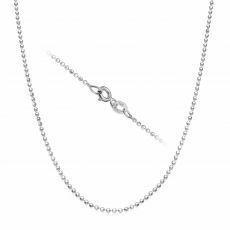 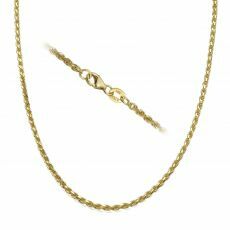 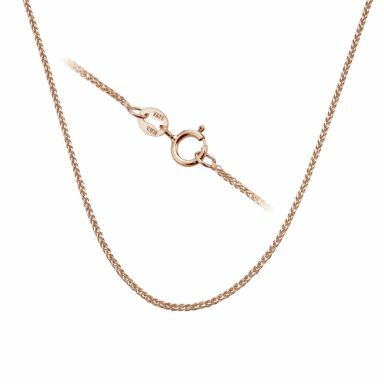 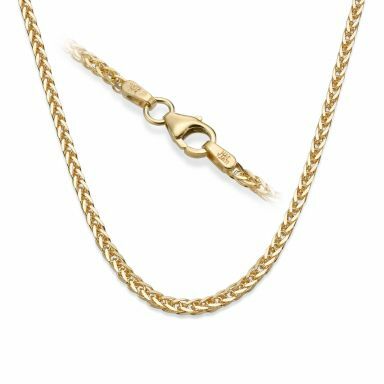 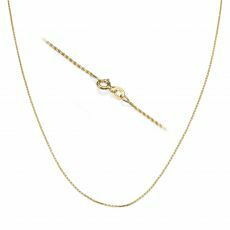 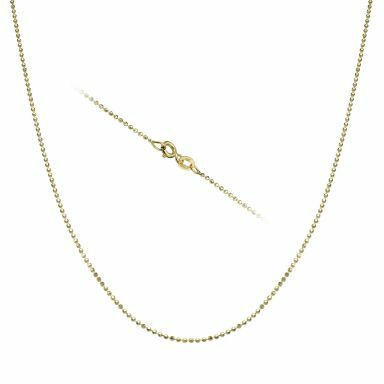 Our collection of gold chains includes necklaces in different type of fonts shaped as a braid, links, special designs and more. 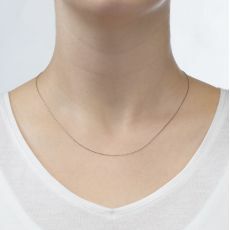 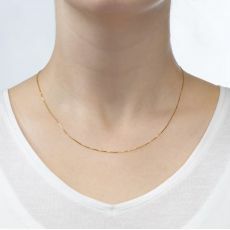 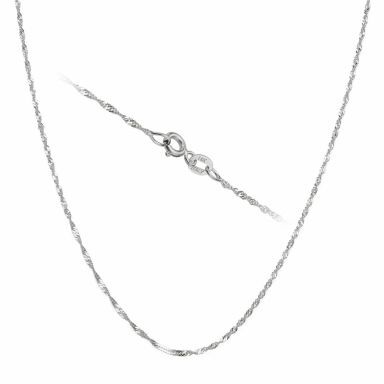 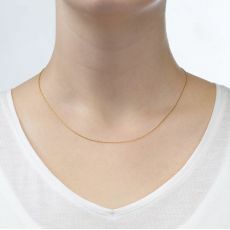 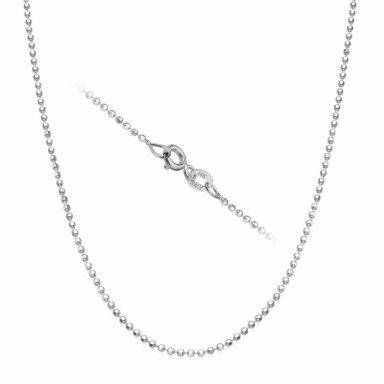 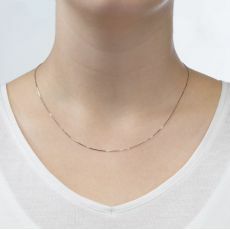 Wear the necklace on its own or add a pendant. 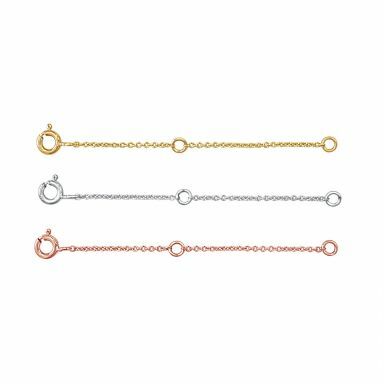 Choose the style and length, and your order arrives in a glamarous gift box, delivered by a courier within three working days.